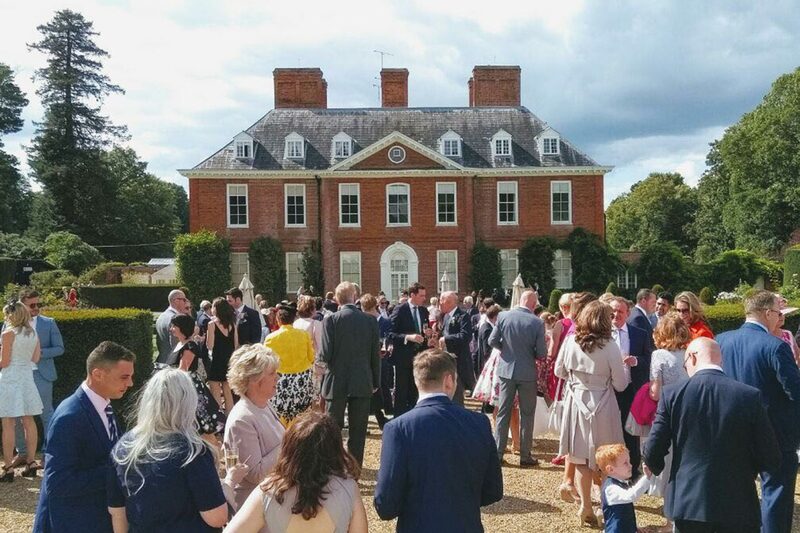 Our signature event of the year as Henry and Claire Warde open the gardens at Squerryes Court exclusively to our members to celebrate the end of English wine week, summer and our new 2014 vintage. Please bring a picnic and enjoy an evening of Jazz with friends and family at this much anticipated and enjoyed annual event! There will be a bar running throughout the event.